Mr Avocado, China's first ready-to-eat avocado brand, has announced the establishment of its first domestic avocado farm in Yunnan in the Southwest of the country. The company has established local farming operations under the name Yunnan Avocado Agriculture Development Limited. The new company will focus on avocado research, development and plantings with the support of the current operating system of Mr. Avocado. 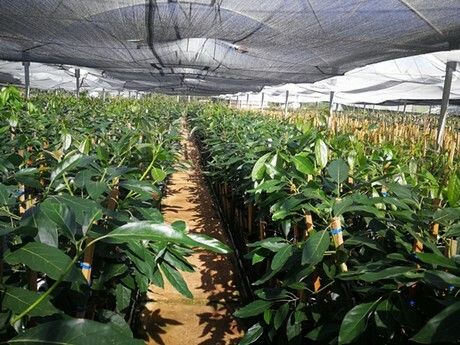 It will grow seedlings, produce, process, warehouse and market the crop, with the ambition to build a fully integrated Chinese avocado supply system. 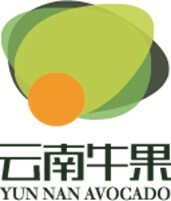 Mr. Avocado is working together with the Yunnan Academy of Agricultural Sciences. The company is "very confident in the production of domestic avocados" and "has seen the potential of the Chinese domestic avocado market". Mr. Avocado is a partner company of Mission Produce, an American avocado grower and shipper. Mr. Avocado is working closely together with Mission Produce from the US and Pagoda, one of China's largest fruit retailers. The company was co-founded by Lantao International and has recently invested in a second avocado ripening facility in Southern China, in addition to the one earlier opened in Shanghai. Since Mr. Avocado started to introduce its ready-to-eat avocados to Chinese consumers in April last year, the brand is making name for its 'low loss, high quality and excellent taste'. 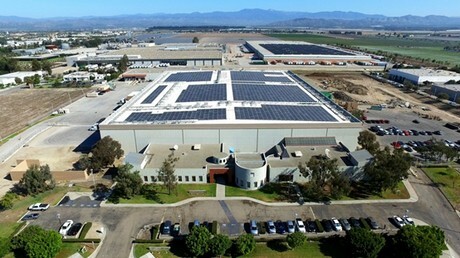 Mission Produce is one of the largest avocado growers in the world. The company operates large-scale planting bases in California, Peru, Mexico, Chile, Colombia and South Africa. As such is has a wealth of experience to work in different climate conditions regionally. Currently, the Chinese avocado market is entirely dependent on imports. 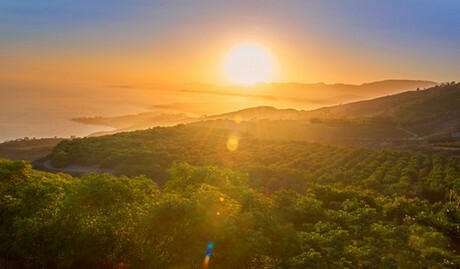 With the development of the market, growth in demand has been unprecedentedly strong. At present, global production is struggling to meet the growth rate of the local market. All partners involved believe that the establishment of the Yunnan Cattle Fruit Agriculture Development will be an important step in localizing Chinese avocado production. Mr. Avocado will open a second ripening centre in the South of the country in June.